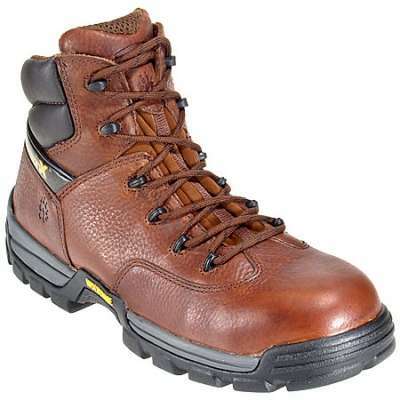 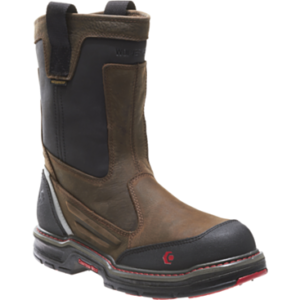 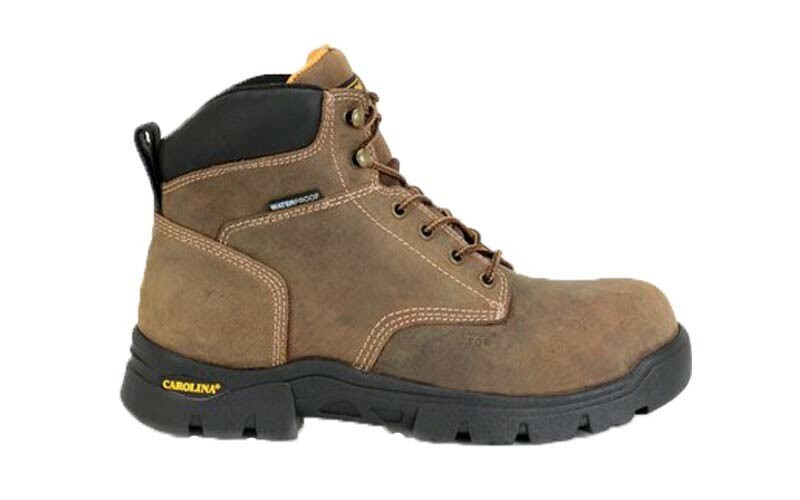 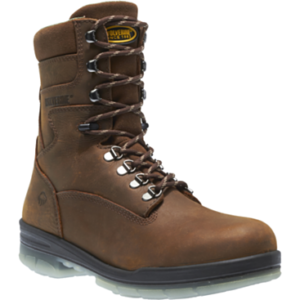 CAROLINA CA3536 – This EH rated work boot can withstand applications of 14,000 volts at 60hz for one minute without leakage. 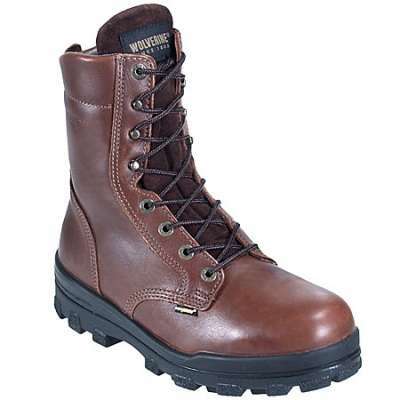 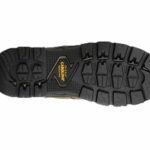 The non-metallic safety toe is designed for environments where steel is not appropriate, reduces cold-transfer in cooler environments, while the sole provides maximum resistance in slippery conditions. 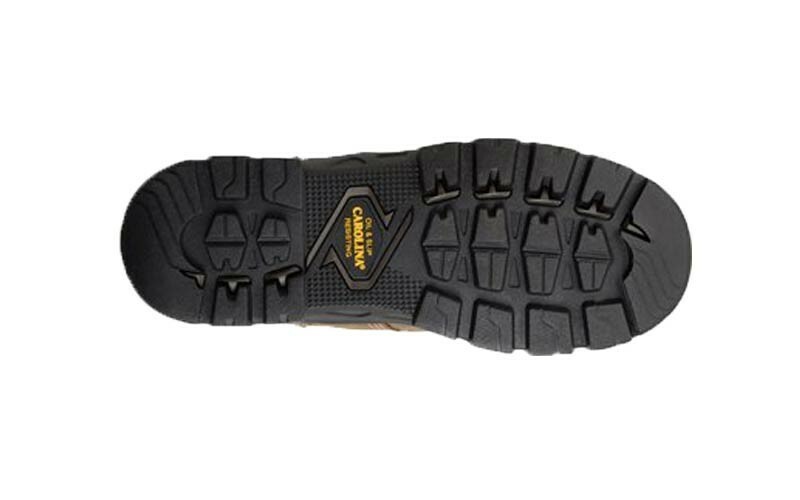 Electrical Hazard rated, Safety Toe meets or exceeds ASTM I-75/C-75 standards for compression as well as impact.